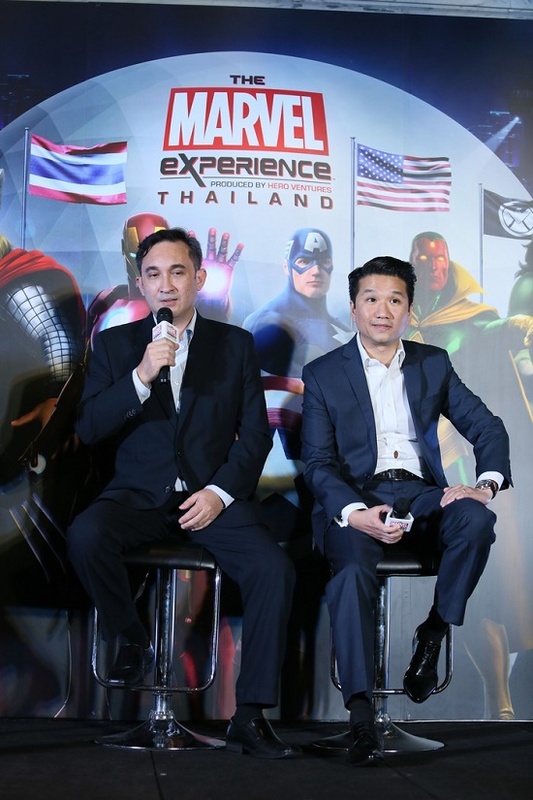 (Bangkok, Thailand, September 5, 2017) – Los Angeles based Hero Ventures and Hero Experience are teaming up to bring THE MARVEL EXPERIENCE to Thailand, its first Themed Entertainment Attraction to launch in South East Asia. 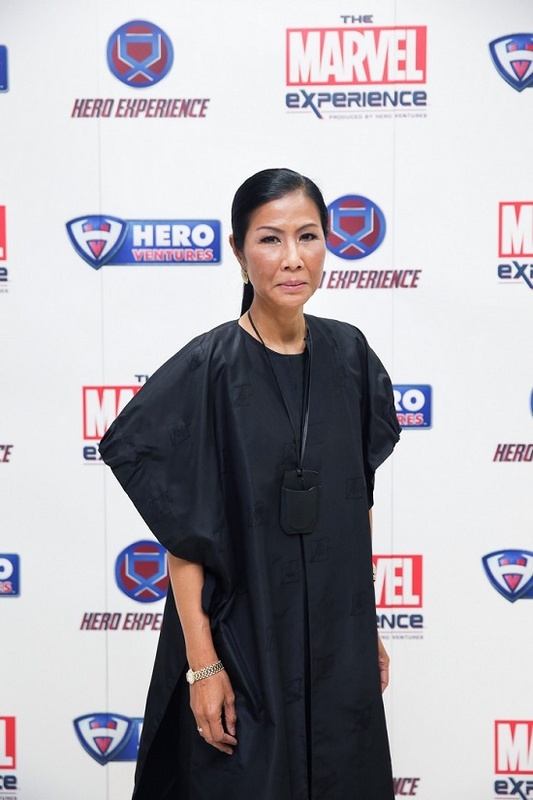 THE MARVEL EXPERIENCE offers fans a unique and mind-blowing family entertainment experience with the latest state-of-the-art interactive and multimedia technology set inside a breathtaking custom-made domed venue. 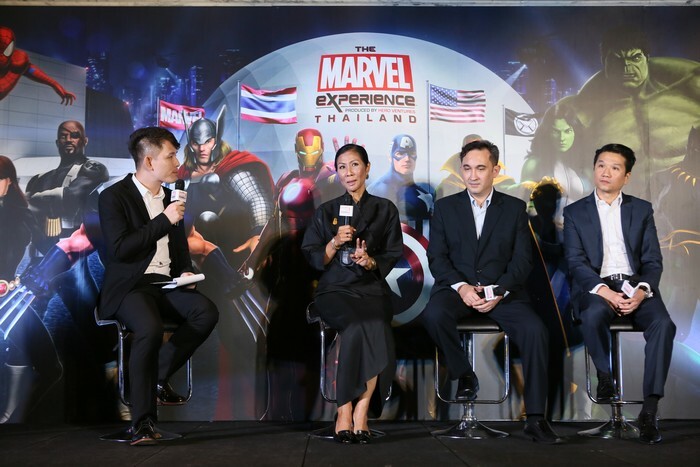 The venue itself allows visitors to be a part of the action through a first-of-its kind interactive adventure featuring well-known Marvel characters such as Spider-Man, Iron Man, Hulk, Thor, Black Widow, Wolverine, Captain America, and dozens more! 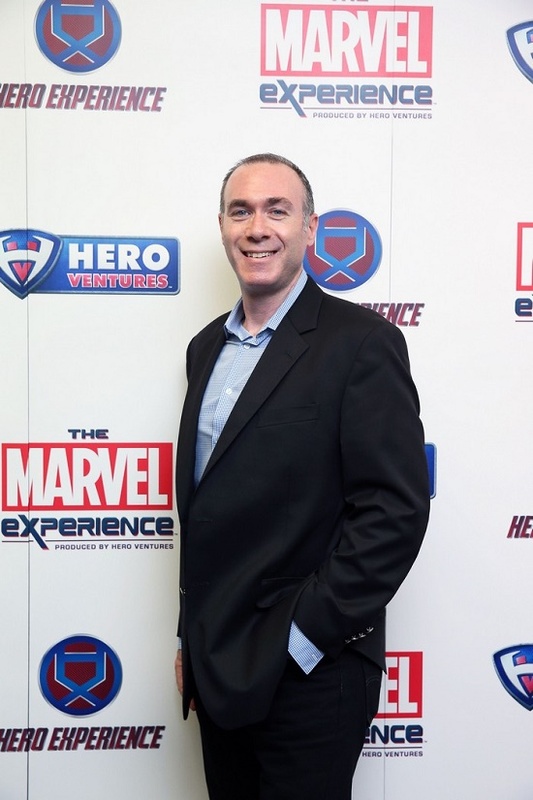 ABOUT HERO VENTURES : Headquartered in Los Angeles, California, Hero Ventures, LLC develops and produces live entertainment experiences that delight and surprise consumers through innovative technology. The company has brought together the best creative and business minds in animation, interactive technology and the live event space to create dynamic, unparalleled productions to share with audiences around the world in unique and unprecedented ways. Governing board members include CEO/Founder Rick Licht; Executive Producers Michael Cohl of S2BN and Jere Harris of PRG; Oscar winning film producer and co-owner of the NFL’s New York Giants, Steve Tisch; retired Los Angeles Lakers legend and NBA 2-time Hall of Famer, Earvin “Magic” Johnson; Vince McMahon’s WWE Senior Business Advisor, Basil V. DeVito, Jr.; Shamrock Holdings CEO, Stanley Gold; Guess Jeans Co-founder Maurice Marciano; Doug Schaer; Enlight Media and others. For more information, visit www.hero-ventures.com. 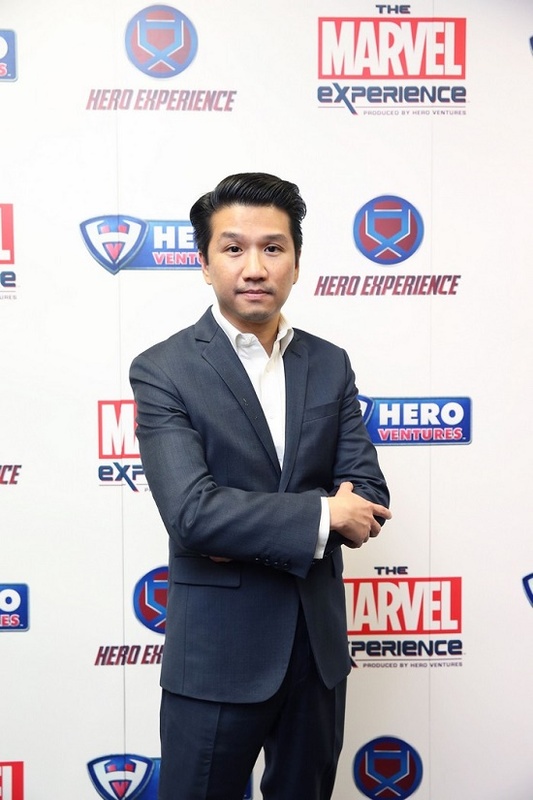 ABOUT HERO EXPERIENCE Co., Ltd. : Hero Experience is established by a group of entrepreneurs from various business backgrounds with over 15 years of expertise as a promoter and organizer in event, concert and festivals locally and internationally, as well as artist and intellectual property management. 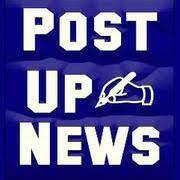 They also take part in television channel business, marketing and media planning for the last 10 years. They have developed a reputation amongst their clients and industry peers for producing a trustworthy and remarkable work for every project they have invested in. 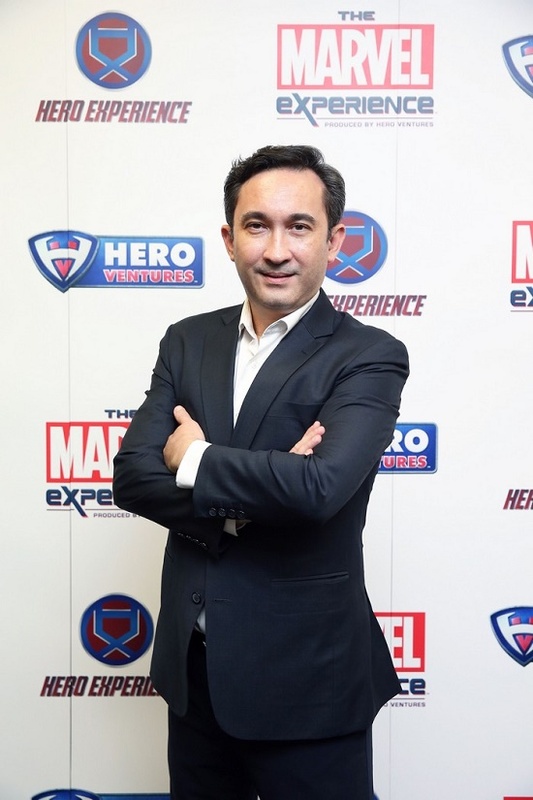 The business goal is to present family entertainment experiences through various global licensed attractions, delivering high impact and high value to audiences in order to take fans beyond the brand.